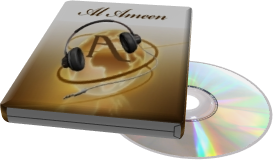 Al Ameen Islamic Audio Library, Pietermaritzburg, KZN, South Africa. All Rights Reserved. Press the play button to listen to the Adhan.